He said that the documents given for registration can be availed from the sub-registrar office within two days where less than 20 documents are registered per day. Image used for representational purpose for biometric. 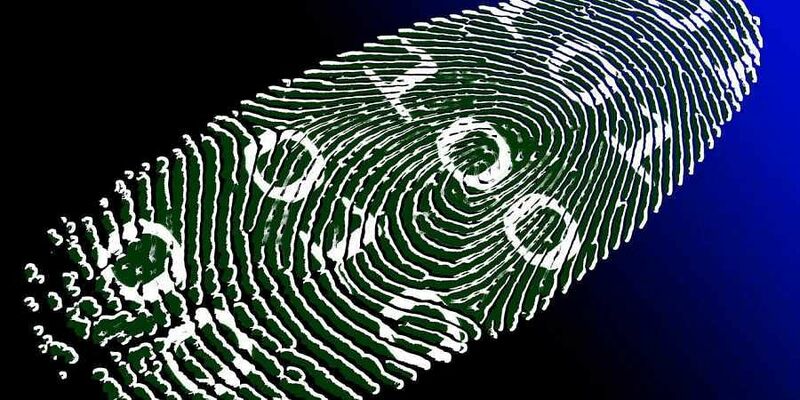 CHENNAI: In a bid to ensure transparency and accountability, the Registration department has set up biometrics and framed a time-frame to hand over the documents during the registration of documents. A top official told Express that biometrics is being used by sub-registrar departments across the state while registering documents so that the documents don’t end up in wrong hands. “We are ensuring that the documents end up in same hands,” said the official. a time frame is being set in accessing the documents from the sub-registrar offices,” the official said. He said that the documents given for registration can be availed from the sub-registrar office within two days where less than 20 documents are registered per day. In sub-registrar offices where more than 20 documents are registered a day, the documents will be returned within the third working day.